Looking for a stylish, modern, bespoke kitchen you can be proud of? Here at Just Kitchens Lancaster we understand that your kitchen is not just a place to prepare meals, it’s the very heart of your home. A place where family and friends come together to eat, talk and relax. Whether you’ve space to spare, or your kitchen space is at a premium, Just Kitchens Lancaster can make your dream kitchen a living reality. Using only the finest furniture from renowned German manufacturer, Pronorm, whose name is synonymous with quality, functionality and design, together with appliances from leading manufacturer Neff, ensures you’ll receive a stylish, innovative and practical kitchen to be proud of. Our team of experienced and highly skilled designers, joiners and fitters, will create and install your new kitchen with the minimum of fuss and disruption to your routine. We’re called Just Kitchens for a very good reason, kitchens are all we do. We aren’t distracted by other products. We haven’t diversified into bedrooms and bathrooms like so many other companies. Simply put, we do what we do best. We focus on designing, supplying and installing the very best we, and Pronorm have to offer, at a price you can afford. 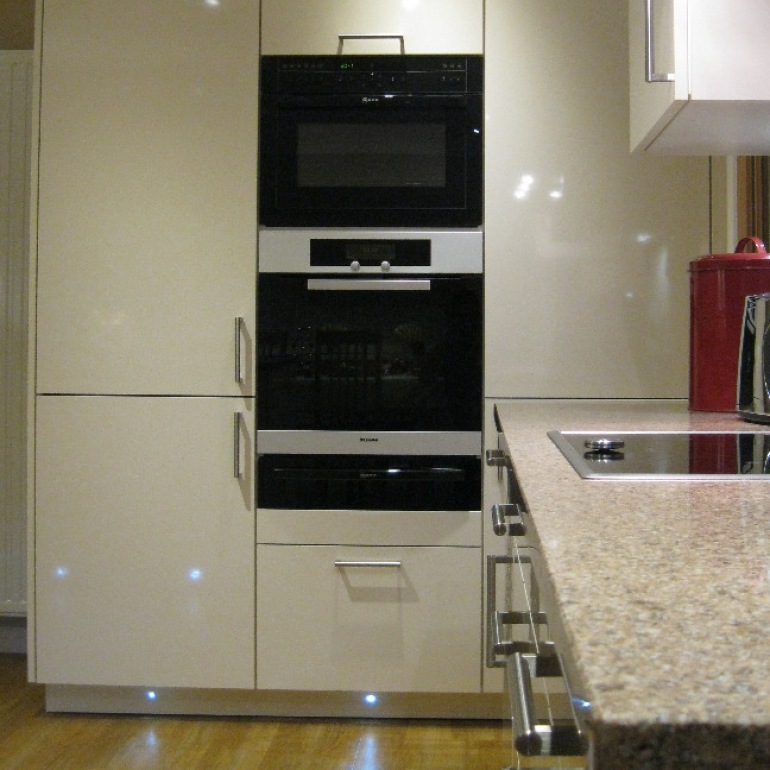 The team at Just Kitchens have a lot of experience and we pride ourselves on doing things the “correct way”. We understand 'people buy from people', and therefore ensure you are not passed from pillar to post, so you’ve the same point of contact at every stage of the project. Just Kitchens may be based in Lancaster but we regularly supply and install Pronorm kitchens throughout the North West and the rest of the UK. From Liverpool, Manchester, Blackpool, Lytham St Annes, Preston, Kendal, the Lake District and beyond to London, Leicester and Edinburgh, Pronorm kitchens from Just Kitchens have been supplied and installed far and wide across the UK. Distance really is no object. 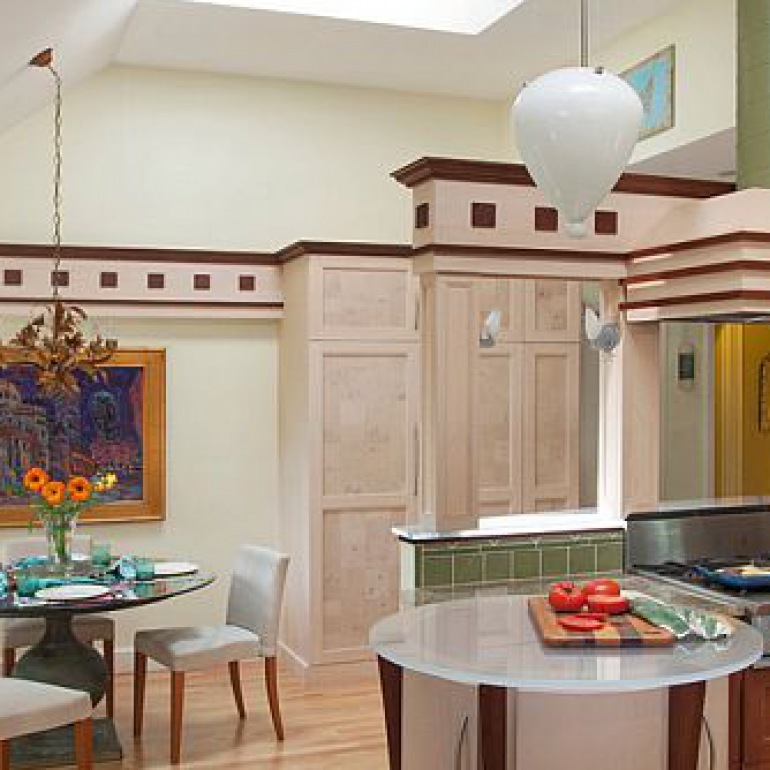 A young family living in a 1960’s bungalow felt that the existing kitchen was small.